Mill is the key equipment for grinding materials to get the product as per the requirement of process, used widely in electric, ferrous (non-ferrous) metal, nonmetal mining, chemical & building material industries. 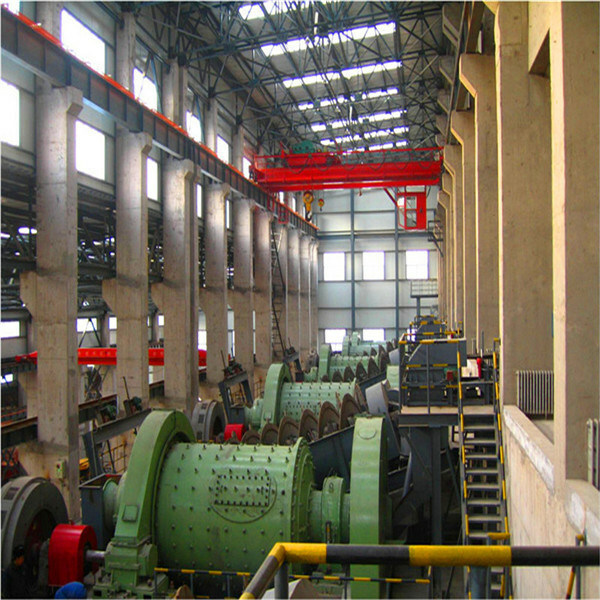 As per material discharging mode: wet grinding mill, dry grinding mill & overflow mill. As per driving mode:side & central driving. The former is more popular now. Main bearing, adopting slide bearing, rolling bearing or sliding-shoe-bearing as per requirement. Liner, adopting wear-resistant metal liner, rubber liner, magnetic liner and alumina liner (high aluminum lining brick). Following items as per options: inching driving device, high & low pressure lubrication station, spraying lubrication device of gear, jacking device & PLC control system. The Mobile Generator station is designed and developed by ourself,Its power ranges from 10KW-400KW,The components are flexibly coaxial connected.The control system is located upside the generator set.The whole set is placed in a protecting truck equipped with 4 wheels ,so that it is convenient to be connected with vehicles for easy moving.The product is appropriate for major or back up power supply in field work,town project,outlying areas lack of power,or army on the march and so on. 1. The generator set features in small volume,light weight and compact structure. 2. The acoustic shield is nice-looking and is convenient to be removed or installed,The set is draughty inside. 3. There are doors on both sides that it makes adding fuel or oil more convenient. 4. The control panel is well designed.The set is easy to control and operates safely its performance is really reliable.